Eicorn continues its journey of rapid growth by entering the UK market with a bang! 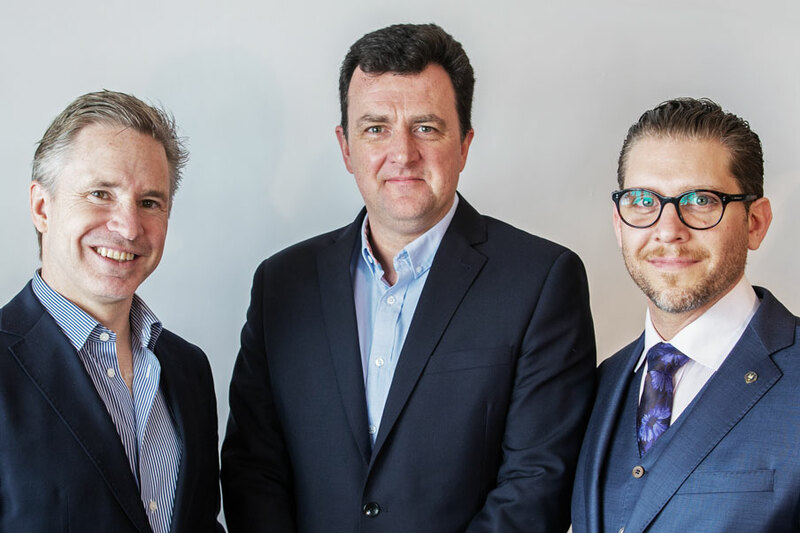 Eicorn Ltd has opened its doors to clients and entrepreneurs in the UK, under the direction of tech-entrepreneur Steve Cooper. Eicorn UK’s branch builds on the company’s successful business model developed in Sweden by Linus Bille and Christian Lauritzen, whilst adding high-tech product development to its portfolio of services. A first seed for an Eicorn venture-company in the UK is also already in the making, putting the firm on the AI development map. Steve and Eicorn’s founding partner Linus first met each other during their Executive MBA studies at Saïd Business School, University of Oxford. Steve joins as Managing Director and co-founding Venture Partner. Eicorn AB is a Sweden based company in innovation and management consulting with a unique and long-standing entrepreneurial expertise in small and large organisations. Eicorn supports and develops startups and helps companies succeed in their innovation efforts through evidence-based solutions, by using its own Enterprise Ignition ™ framework. Eicorn head office is located in Gothenburg, Sweden.